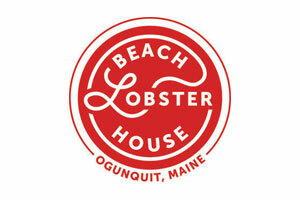 Sign up for our Enews to keep up to date on all the current and upcoming productions at the Ogunquit Playhouse! 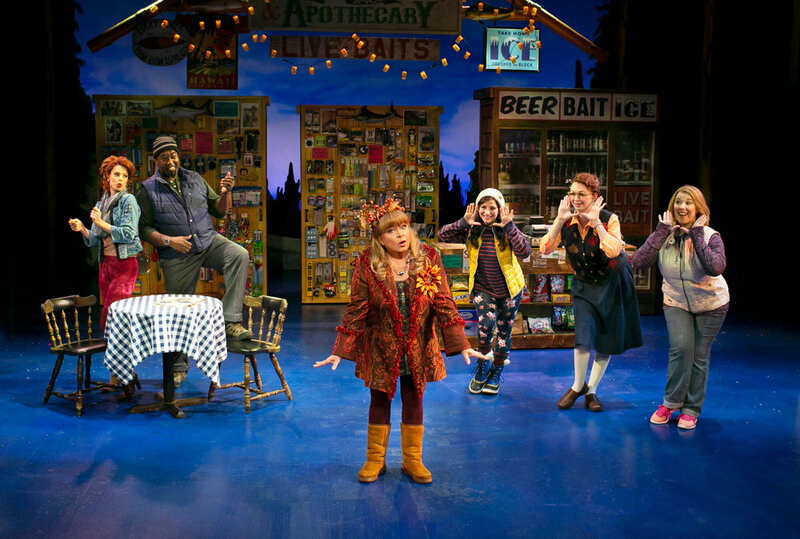 Tony nominee Brenda Braxton, Mark Jacoby, and Ed Dixon in Grumpy Old Men, the Musical at the Ogunquit Playhouse, 2018. Photo by Gary Ng. Eric Jon Mahlum, Blake Hammond, Tony and Emmy Winner Hal Linden, Mark Jacoby, and Doug Eskew in Grumpy Old Men, The Musical at the Ogunquit Playhouse, 2018. Photo by Gary Ng. 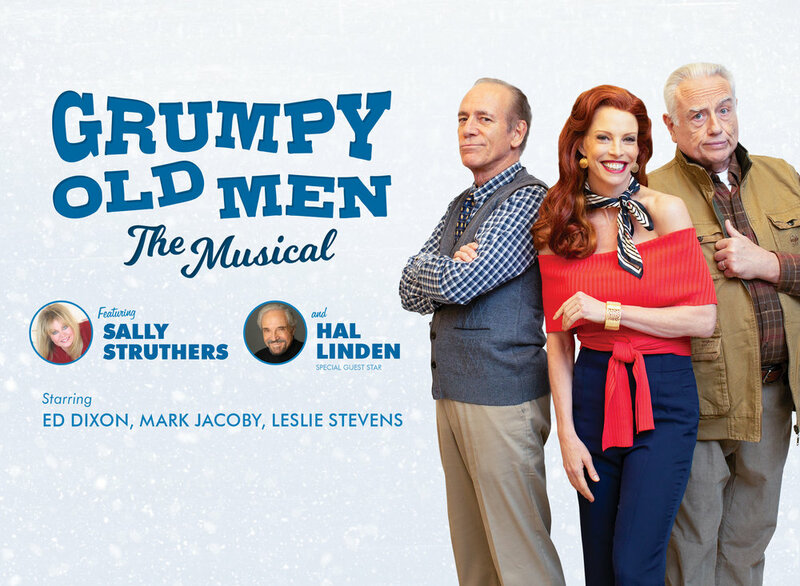 Leslie Stevens, Doug Eskew, Ed Dixon, Tony and Emmy winner Hal Linden, and Mark Jacoby in Grumpy Old Men the Musical at the Ogunquit Playhouse. Photo by Julia Russell. 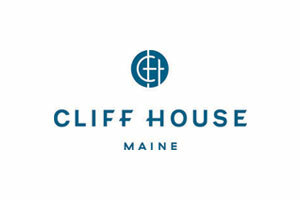 Christina Tompkins, Brooke Singer, and Heather Jane Rolff in Grumpy Old Men the Musical at the Ogunquit Playhouse. Photo by Jay Goldsmith. 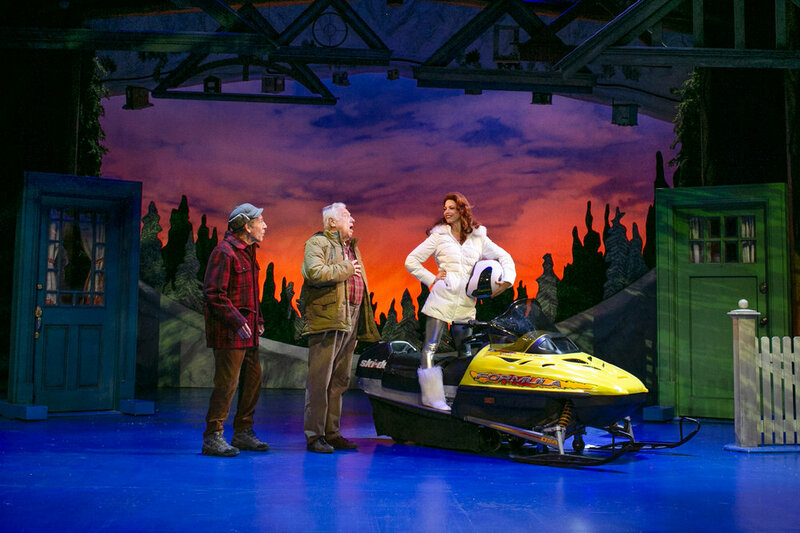 Mark Jacoby, Ed Dixon, and Leslie Stevens in Grumpy Old Men the Musical at the Ogunquit Playhouse. Photo by Julia Russell. 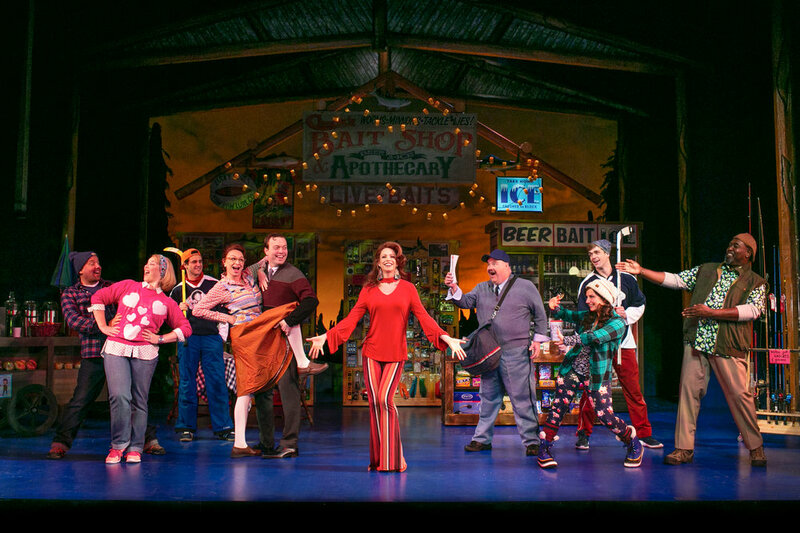 Eric Jon Mahlum, Heather Jane Rolff, John Battagliese, Christina Tompkins, James Taylor Odom, Leslie Stevens, Blake Hammond, Brooke Singer, Kelly Methven, and Doug Eskew in Grumpy Old Men the Musical at the Ogunquit Playhouse. Photo by Julia Russell. 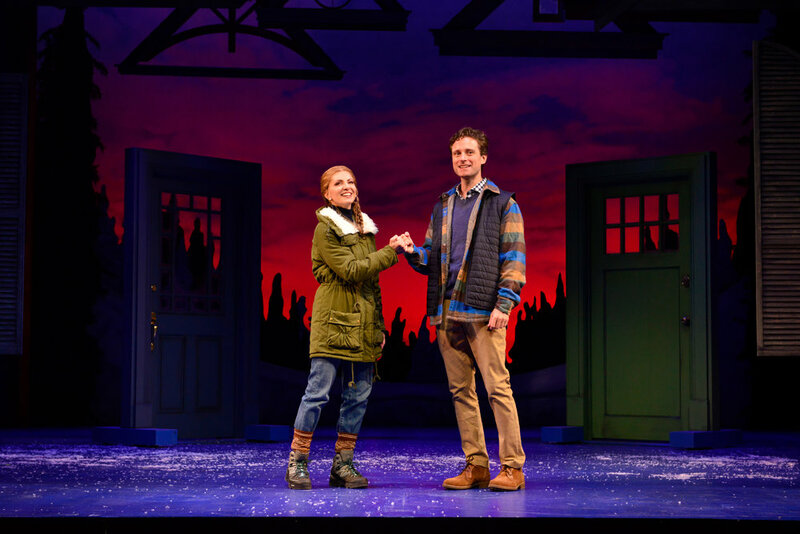 Laura Woyasz and Kevin Massey in Grumpy Old Men the Musical at the Ogunquit Playhouse. Photo by Gary Ng. 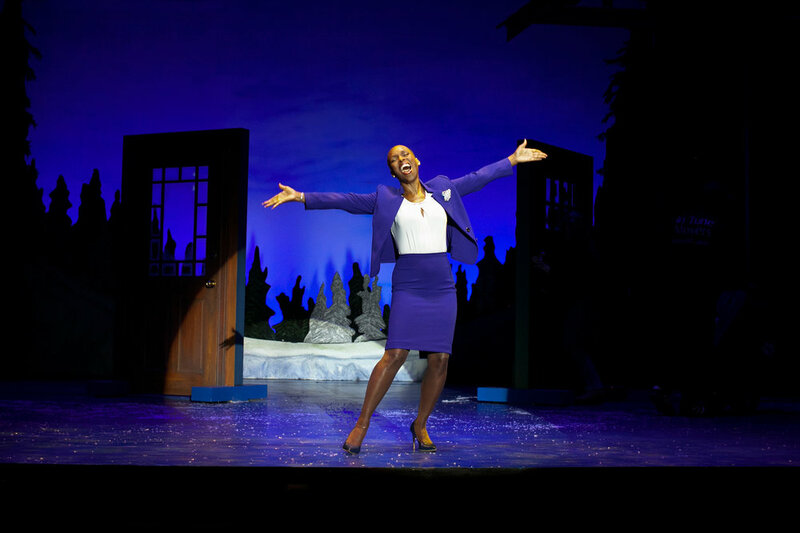 Tony nominee Brenda Braxton in Grumpy Old Men the Musical at the Ogunquit Playhouse. 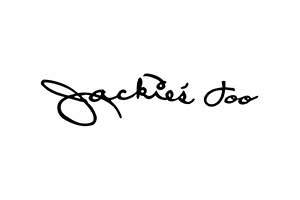 Photo by Jay Goldsmith. 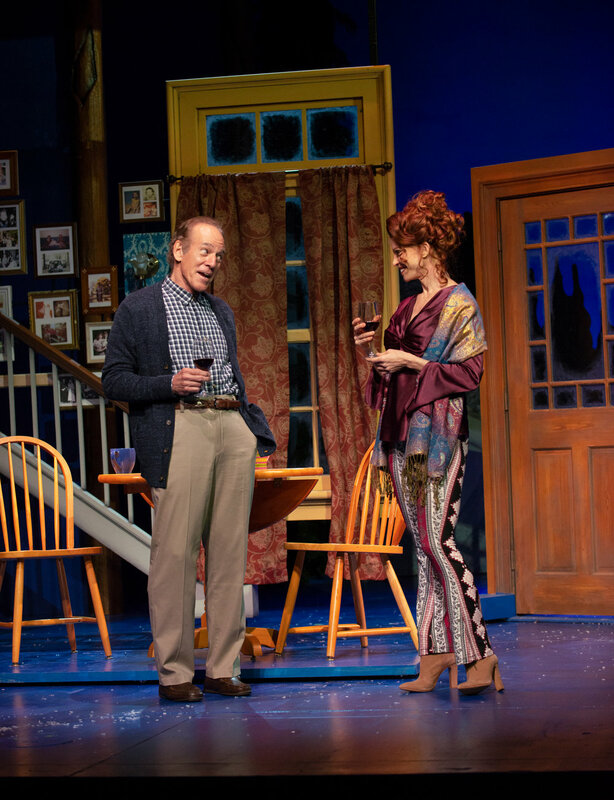 Mark Jacoby and Leslie Stevens in Grumpy Old Men the Musical at the Ogunquit Playhouse. Photo by Gary Ng. 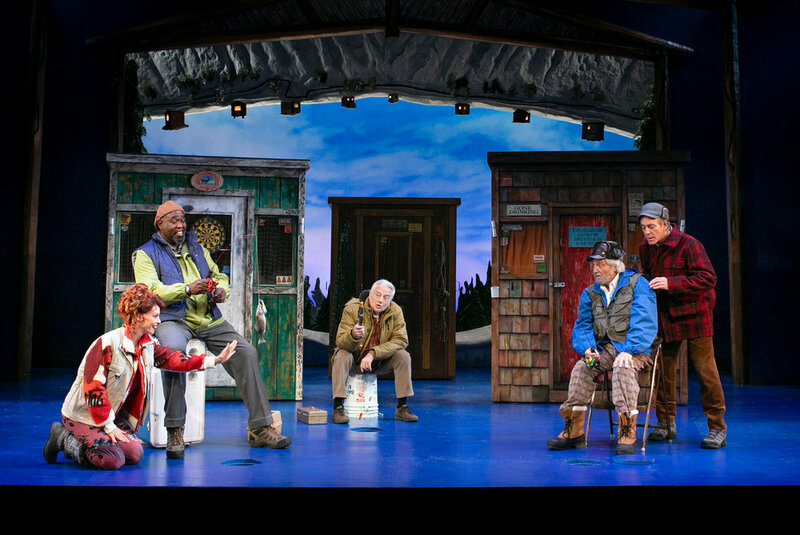 Tony and Emmy winner Hal Linden, Mark Jacoby, and Laura Woyasz in Grumpy Old Men the Musical at the Ogunquit Playhouse. Photo by Gary Ng.